Akot has classed-up and is on the fast track to the NBA. He's a well-chiseled athlete who excels on the defensive end and is a knock down shooter as well. 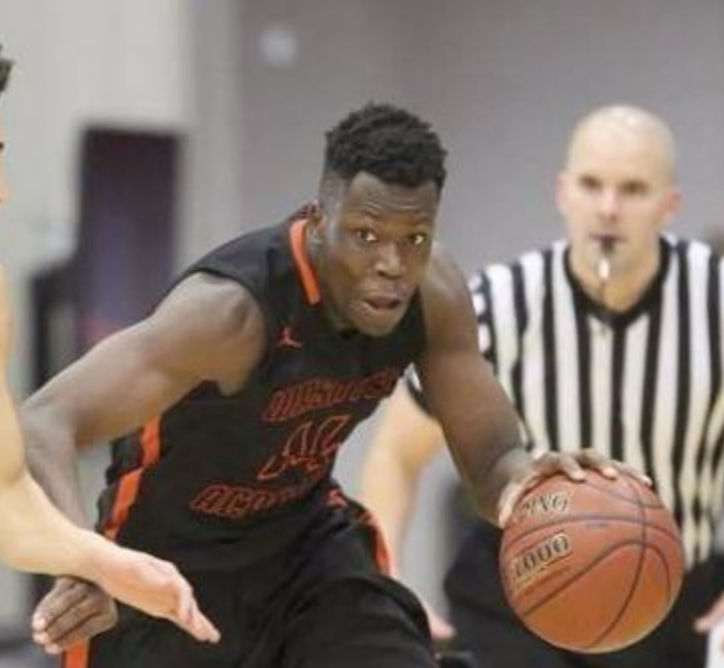 Akot has a chance to be a special defender, thanks to his awesome athletic ability and great strength. He can guard two through four and he takes the defensive challenge personally. Does a good job of getting low in his stance and moving his feet instead of reaching. He gets into the body of the offensive player and does a great job of disrupting their rhythm. And he's much more than just a defender. Akot can get to the rim with a nice array of dribble-drive moves. He's got decent hang time and is a creative finisher. His lateral agility and body control shows up on offense with his spin moves and shake n bake moves. He's a load to handle off the dribble and uses his strength to get to the rim. He's become a good outside shooter, showing decent range and a really nice form on his jumper. He rises up and releases with a smooth, compact stroke and looks the part of an NBA three point threat. Doesn't have an advanced mid range game and can over drive the basketball. Has good but not great handles and is still trying to translate his athleticism into in-game performance. Is a good but not great above the rim player and might be closer to MKG than Vince Carter. His upside is Jimmy Butler thanks to his great defensive potential and solid two-way game. His floor is a player like MKG.